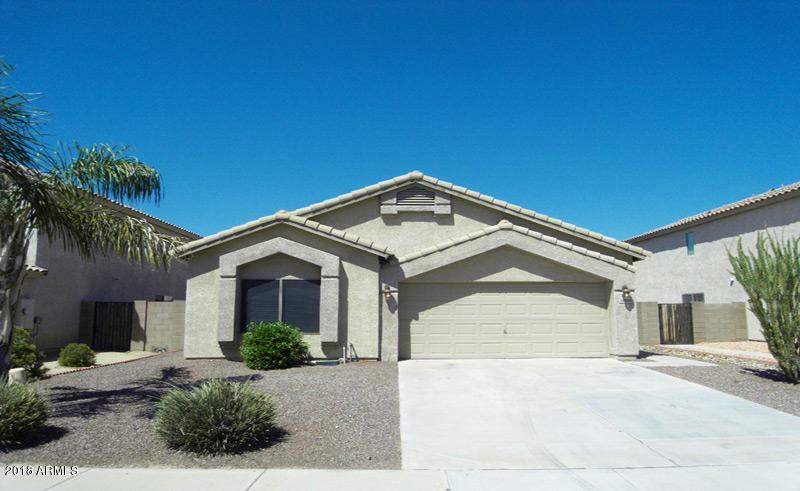 Beautiful single story home located in the beautiful lake subdivision of Diamond Cove at Desert Harbor. 3 bedrooms, 2 baths, large great room with vaulted ceilings. Master bedroom has walk in closet, dual vanity, separate shower and tub. Private lake access and community pool. Close to the Loop 101 freeway and Arrowhead Mall. More photos coming soon!